Bye Bye dual SIMs…. Now we have an advanced phone with Triple SIMs…. 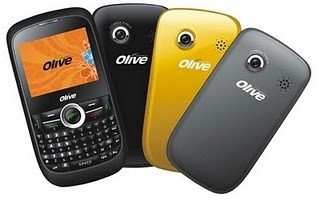 This QWERTY handset features a 2 Mega Pixel Camera, FM Radio, Music Player and Video Player with Recording, Java support and access to various social networking sites like Twitter and Facebook along with MSN and Yahoo IM. The price of this mobile is not yet officially revealed. However its expected cost would be around Rs.5000/- approximately. Can I stay after a H1B amendment denial with a valid I-94?